This book propelled the humble checklist to wide prominence and established the author, a surgeon and writer, as a leader of the patient safety movement. His delightful narrative style was evident from the start with the anecdote of ‘… a guy who came in on Halloween night with a stab wound. He had been at a costume party. He got into an altercation. And now he was here’ (page 1). 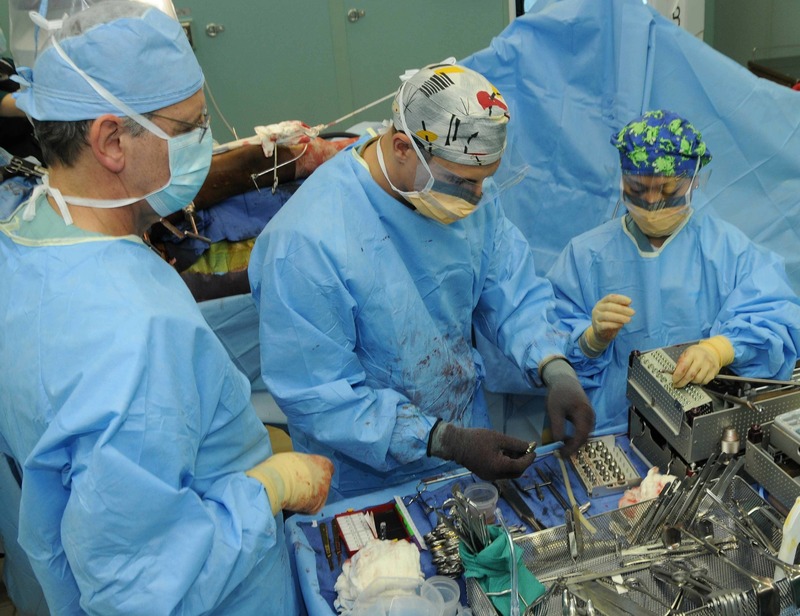 This story underlines the vulnerability of medicine, a profession in which ‘…there are a thousand ways that things can go wrong when you’ve got a patient with a stab wound’ (page 3). The author establishes the premise that ‘…failures are routine in medicine’ (page 10) and ‘they persist despite remarkable individual ability’ (page 13). The book makes it clear that these failures are not a result of ignorance but of ‘…inevitable human inadequacies’ (page 13) and complicated by the increasing complexity of medicine. The author graphically demonstrates this complexity when he said that, to save a patient’s life, ‘you have to get the knowledge right, and then you have to make sure that the 178 daily tasks that follow are done correctly’ (page 28). He asserts that ‘…substantial parts of what …clinicians do are now too complex for them to carry out reliably from memory alone’ (page 34). It is no surprise that the author recommends the checklist as a defence against the human weaknesses and increasing complexity of medicine that imperil patient safety. The author traces the history of the checklist from its triumph in aviation safety, to its value in other professions such as building construction; in this industry the assumption is ‘anything could go wrong’ (page 66) and yet no margin of error is accepted (page 59). The value of checklists has also been shown in various medical specialties, most notably intensive care units where Peter Pronovost used them to cut down central line infection rates and improve overall outcomes. Checklists, almost ridiculous in their simplicity (page 13), are ‘…quick and simple tools aimed to buttress the skills of expert professionals’ (page 128). They ‘…not only offer the possibility of verification but also instil a kind of discipline of higher performance’ (page 36). They work because they make the minimum necessary steps explicit and remind us to perform them. 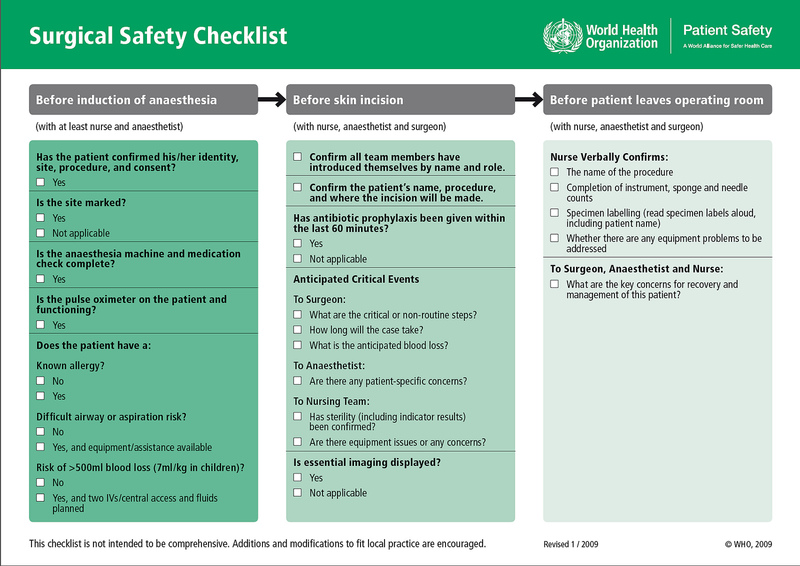 A significant step in establishing the usefulness of checklists is the adoption of the World Health Organisation safe surgery checklist. The author narrated his research team’s meticulous multi-center studies which tested this checklist globally and showed its efficacy in diverse settings. He explains what constitutes a ‘good’ checklist in Chapter 6 and referred to the rationale behind checklist actions such as ‘activation phenomena’, the ‘huddle’, and ‘pause points’. 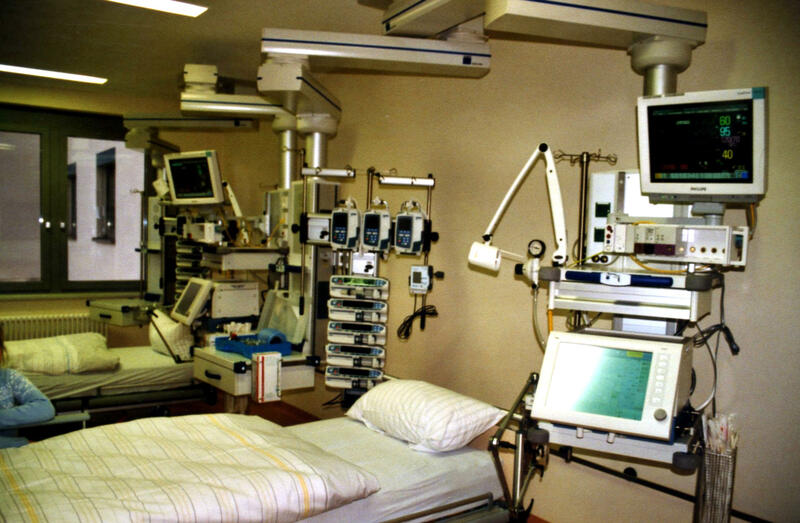 In chapter 9 he tells of personal experience which showed that ‘…with the checklist in place, we have caught unrecognized drug allergies, equipment problems, confusion about medications, mistakes on labels for biopsy specimens going to pathology…We’ve made better plans and been better prepared for patients’ (page 189). The main message of the book, also a challenge to medical practitioners, is to apply checklists to all aspects of clinical practice. 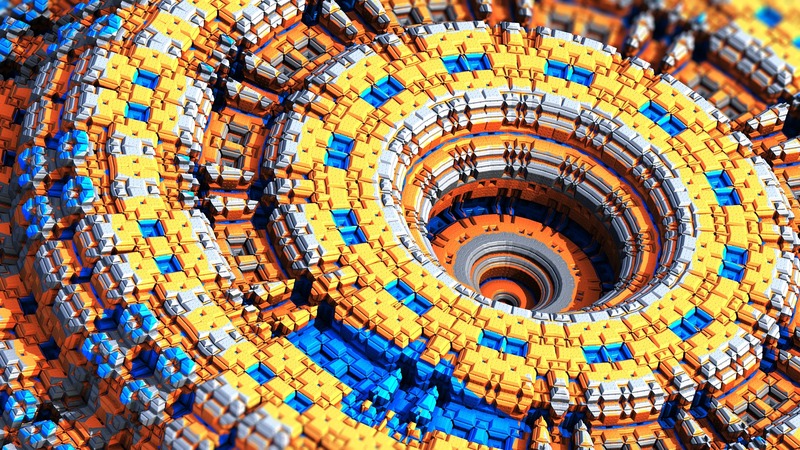 The author said ‘…we have the means to make some of the most complex and dangerous work we do…more effective than we ever thought possible’ (page 161). He stressed that the ultimate goal is not just ticking boxes but ‘embracing a culture of teamwork and discipline’ (page 160). He decried the false heroism of those who refuse to adopt checklists in their practice, saying ‘our idea of heroism needs updating’ (page 173). The Checklist Manifesto has valuable insights and lessons for doctors and for healthcare generally. The checklist’s achievements are inspiring and belie its simplicity. The author’s excellent writing and superb storytelling made this a most enjoyable read. I was however disappointed that the book did not have an index, and I thought the cover could have been better designed; these minor criticisms however do not detract from the appeal of the book. 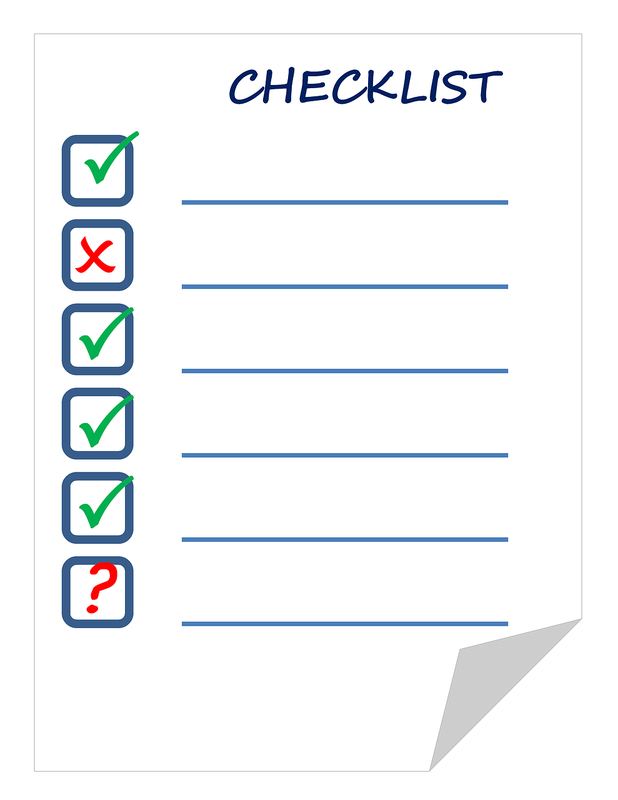 Some authors have criticised what they see as a limited view of checklists propounded by the book; for a taste of this I recommend Beyond the Checklist. The research behind the checklist manifesto however seems to me unassailable and the checklist remains an important constituent of any safety system. The book is a significant contribution to the safety and efficiency of clinical practice. it is written by a leader in the safety system and I highly recommend it.